libVLC sdk is now LGPL! VLC's web plugins now support windowless mode, for smoother integration with HTML elements. 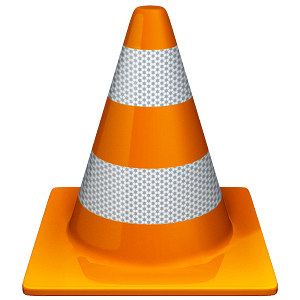 Ask your favorite packager for VLC 2.1!